Legalization of Cannabis Concentration in WA!!! | What's it Like? Legalization of Cannabis Concentration in WA!!! I’ve been truly blessed to live in this beautiful state of Washington. My school’s campus is absolutely beautiful, I’ve got scenic views from left to right, but most importantly, we’re one of the first states to legalize marijuana; both medically and recreationally. Which I personally think is brilliant for a multitude of reasons. Now the bill has passed for the legal consumption of cannabis concentration. Cannabis concentration is concentrated marijuana to create a much more potent high. Examples of concentrated cannabis are; Hash, BHO, Shatter, etc. Usually, these types of cannabis would be considered a felony charge. Now, Washington has cleared all charges of concentrated cannabis possession, and now we’ve got an array of options completely legal. For the full story, read here! So, in honor of this new law being passed, my beau made some excellent hash. A three-pull extraction made with 99% ISO alcohol. Sweet holy it’s wonderful. Great for anxiety and insomnia. If you can get a hold of some concentrated cannabis* it will definitely be your cure-all for any medical use. 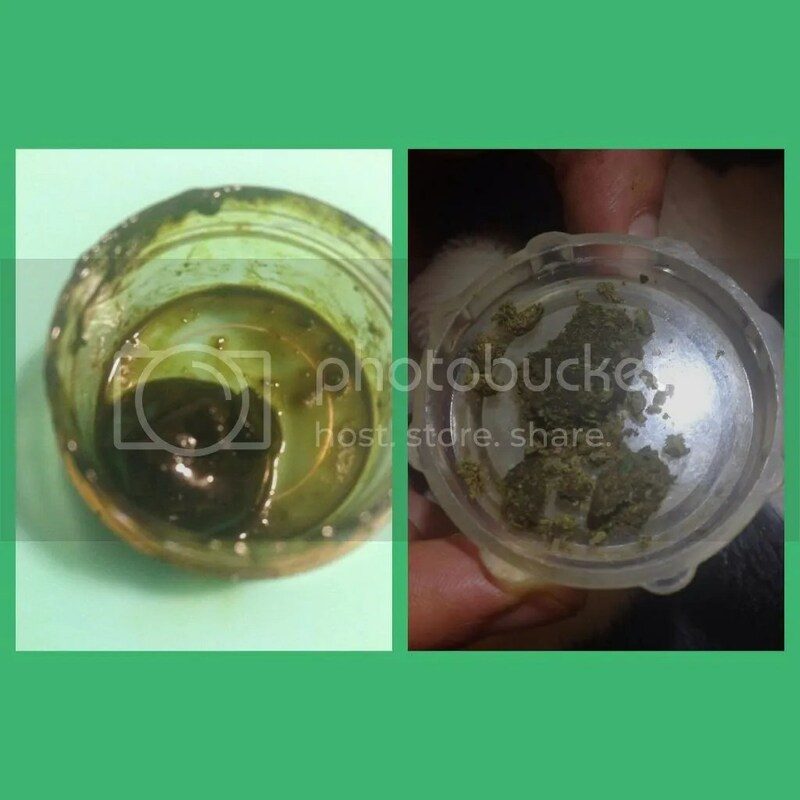 The process of hash: the picture of the left is the final pull of hash, drying. It was still a little goopy. Very smooth, and I can’t stress enough how great it was for anxiety and insomnia. On the right is a picture of the top “shakings” of the hash that didn’t pull through. He dried it out and turned it into a keef patty. Yum. So yeah! Here’s to a new law being passed. Stay groovy, Washington. Yes, I just said groovy. *WARNING: Concentrated cannabis is not for the novice smoker. For professionals only. BHO is still under investigation and is currently considered “dangerous” in high uses. Smoke at your own risk.